In the event of payment reversal due to declined or invalid credit cards, payment refusal, etc., buyer will be charged a $25.00 surcharge. All purchases are supplied as described but may be returned for a refund if the customer is not completely satisfied. Please notify me within 48 hours of receipt if you wish to return. Refunds will be given for items returned in the same condition as shipped. Please repack the item to ensure it is returned in this condition. Refund will be initiated upon receipt of returned item. All returns must be preapproved and returned within 30 days of delivery. Any refunds credited will be for merchandise only, no shipping charges. The whole purchase cost including two-way shipping & handling will be refunded if defective, incorrect item sent or shipment is damaged. 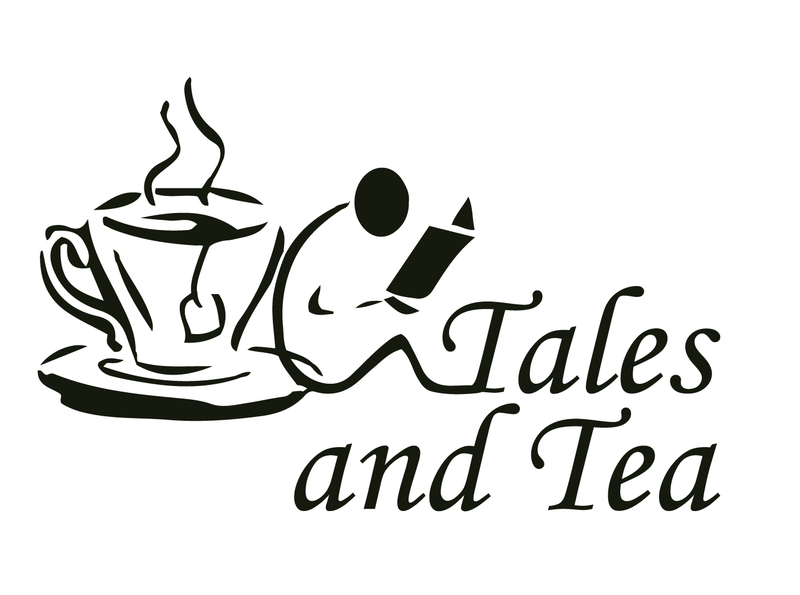 All books carry a description that describes the very book you will be obtaining in your Tales and Tea purchase. When there is a picture associated with a book, it may be a picture of a book of the same edition and not necessarily a picture of the book you will receive. Orders are shipped in the order in which they are received and are usually shipped within the first two business days after receiving payment. For shipments within the US we offer USPS media rate (usually arrives in 10-14 business days) and USPS Priority mail (usually delivered in 2-3 business days). Delivery confirmation is used for all US orders. Delivery confirmation details are sent via email after parcels have been shipped. Media Mail is $3.50 for the first book / item and .50 cents for each additional book / item. Priority Mail is 6.99 for the first book / item and 1.50 for each additional book / item. We are required to collect 8% sales tax on all order shipped within the state of Georgia. All customer's names, addresses and personal details are treated with utmost confidentiality, at no time do I pass on or sell any details to third parties. You will not receive spam, unsolicited mailings or other postal material because you have lodged your name with us. You MAY receive email notification from us of a new feature on our website, contest, sales or newsleter. If you do not wish to receive email notifications please let us know and we can remove that feature from your record.